We have for many years welcomed The Boys' Brigade, Cub Packs and Girl Guides to Ardroy. 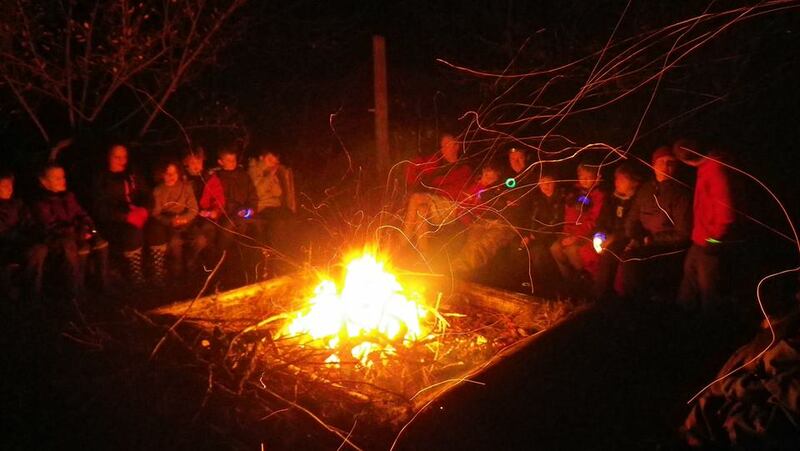 We are ideally organised for weekend or school holiday visits, whether your group is Boys' Brigade, Scouts, Guides, Cadets or any other organised group. Please contact us using the details at the foot of this and every page for more information.